By not having to purchase canned vegetable stocks, you’ll save money on your grocery bill. Use the peels and ends of the vegetables from your cooking ventures, along with some pieces of whole vegetables, if necessary. Herbs may also be used. Nothing has to go to waste completely. The finished product may be frozen in ice cube trays, and then placed in freezer bag and put back into the freezer. Use ice cubes in place of some of the water when cooking rice and pasta, or even when making casseroles. You might also choose to pour the liquid directly into the containers and freeze like that. This can later be used when cooking soups and stews. The process is simple, but will take some time. This is perfect to make when you will be home for a number of hours. Place these odds and ends into a large pot. Add fresh herbs if you’d like. Fill the pot about 2/3 of the way with water. Cook down to about half the liquid. Reconstitute the liquid by 2/3 to 1/2 and cool. That’s it! A simple task that does not take much hands on time. When my siblings, cousins, and I were young, our Nan had a standard chicken soup she would sometimes make. If one of us was sick and wanted her to make a soup, she would cater it to our particular likes. Did you have someone who would do the same for you? While chicken soup is good on a cold winter day, it is also satisfying any time you’re not feeling well or when you need comfort food. Homemade is best, especially when made with homemade chicken stock. I do not have measurements for this particular recipe. Pour the stock into a pot and add the chicken and vegetables. Cook on high until boiling, then lower to medium heat and continue cooking until carrots and potatoes are tender. Add the parsley five minutes before done. Add chopped celery and onion during step one. Add pasta in time for it to cook thoroughly. Serve with a Paleo roll bread that has been spread with homemade honey butter. I recently received samples of Leap Organic Instant Smoothie Bowl Powders from their team. They want to get the word out to a wider range of people about their products, and I agreed to try these powders and write about my experiences. I was more than happy to help. I love smoothies, and have toyed with the idea of trying smoothie bowls for a while now. This is the beginning of my smoothie bowl journey, and I’m planning more combinations in 2017. I’ll be sure to post all recipes here. When the packets arrived, I read them over front and back. They contain many ingredients that are healthy. Depending on what package is used, you’ll see they contain things such as pea protein, kale, pomegranate, hemp, coconut, goji, spinach, apple, and pineapple. Notice the superfoods. This means that important nutrients are packed into each powder packet, like protein, Omega – 3, fiber, and a bunch of vitamins your body needs to function properly. Learn more about what ingredients go into the powder here. The point of a smoothie bowl is to pack a lot of nutrients into one meal. According to the site, these powders are gluten-free, vegan, and kosher. They also do not contain dairy or soy, and are non-GMO. I noticed on the site that you can order samples for the cost of shipping. $3.00 and some change. So if you want to try the powders, now is a good time. Pour the 6 ounces of almond milk into a blender and add the Red Power powder, an egg, and 1/2 of the banana. Blend until mixed, then pour into a bowl. Top with sliced banana and slivered almonds. Pour the 6 ounces of coconut milk into a blender and add the Blue Zeal powder, an egg, 1/2 of the banana, and 1/2 the pear. Top with sliced banana, diced pear, and the organic, unsweetened coconut flakes. Pour the 6 ounces of vanilla almond milk into a blender and add the Green Revive powder, an egg, and the banana. Top with sliced kiwi, halved grapes, and the slivered almonds. You may have noticed that I only used half a packet each time I made a smoothie bowl. That amount is plenty filling for me, when adding other ingredients, and I want to be able to experiment with other uses as well. I’m thinking I can sprinkle the powder on other foods, or add it into other recipes, throughout the winter, to add some much-needed nutrients when funds are low. Sprinkle on my oatmeal bowls. Add to my Paleo brownie batter. Add to my Paleo muffin batter. Add to my Paleo cookie dough. Have you used this product yet? What are your impressions? In what other ways can you think of to use the powders? Comment below, or email me at shannonlbuck@gmail.com. This post was supposed to have been published last winter, but I am horribly late. I spent a few days with the bestest. She needed some healing time, and I went stay with her. It is difficult to watch your best friend go through some things. I ran errands with her, helped with the daily cleaning activities, and was just there for support when she needed it, when I wasn’t at work. One night, she decided to make a soup with a bunch of different ingredients, and agreed that I could share the process with my readers. So many people had brought food during this time, that we needed to use up what we could so nothing went bad. This is such a great recipe because you can use whatever you have on hand, even leftovers from other meals or a get-together. Or whatever you can find cheap at the grocery store. There is no set amount of any ingredient, because you are using up what you have on hand. The recipe can be changed up according to what is available. I heated some olive oil in a large pot while I chopped some baby carrots into thirds, and added the carrots to the pot as she collected the rest of the ingredients we would need. Then I cut celery into about 1/2 inch sections, sliced in half the long way, and added them to the pot, stirring everything together. Next I de-seeded and chopped a few each of the red and yellow peppers. I never cook with peppers because I do not like them, but the bestest said it is a good idea to get rid of the seeds. I took her word for it. I added the chopped peppers and stirred it all again, letting everything cook until I could get a fork into the carrots. Then we added a little broth to cover everything and continued to sauté. The main thing is to sauté the harder vegetables before adding the softer ones. We chopped the tomatoes into fourths, adding them to the pot, and heated everything for couple of minutes. 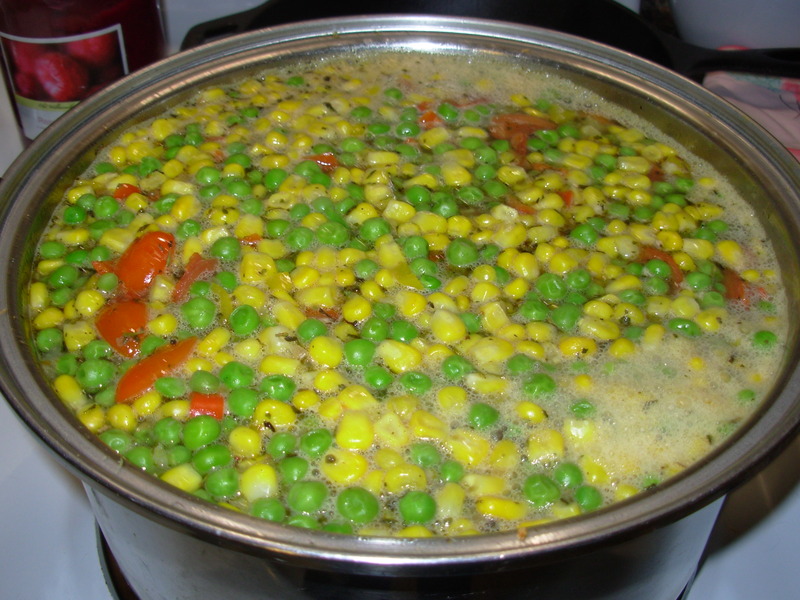 Next she added the rest of the broth to the pot, as well as the peas and corn. Missy says to add some water if you want to stretch the liquid further, or if you want to lessen the broth taste. Then she added a little more olive oil. Cook this for 1 1/2 – 2 hours. 9. Add the seasonings and heat for a few more minutes. Missy does note that she tries to use organic and natural ingredients when she can. 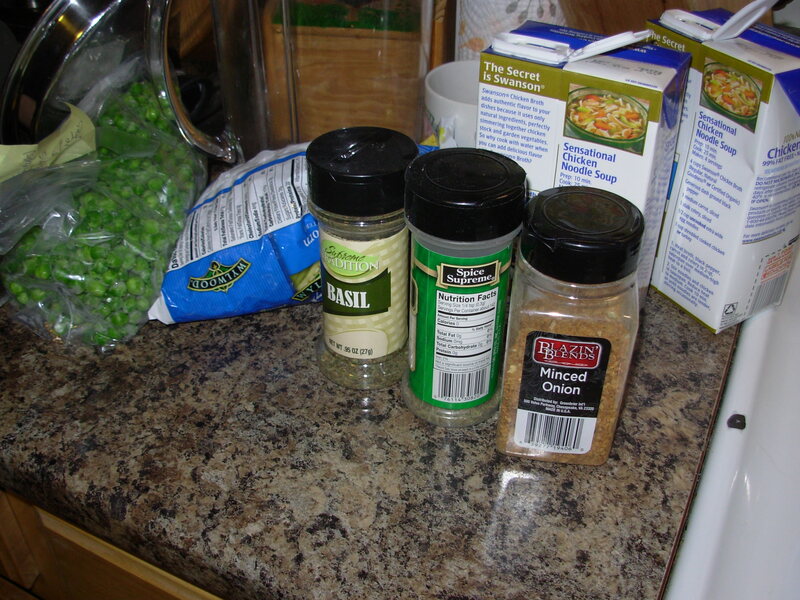 And that she will use fresh, canned, or frozen vegetables, whatever is available when she wants to make a soup. This soup can be different each time you make it, so be creative. Once this soups starts to boil, it smells amazing! To save money, use produce from your own garden. Grow herbs in pots on a windowsill or on the porch to save more. Shop sales or roadside stands. If you have a store coupon, this recipe could end up costing next to nothing. It is important to have a protein source along with all the vegetables. Maybe a few slices of chicken, or even a couple of hard-boiled eggs on the side. Enjoy! 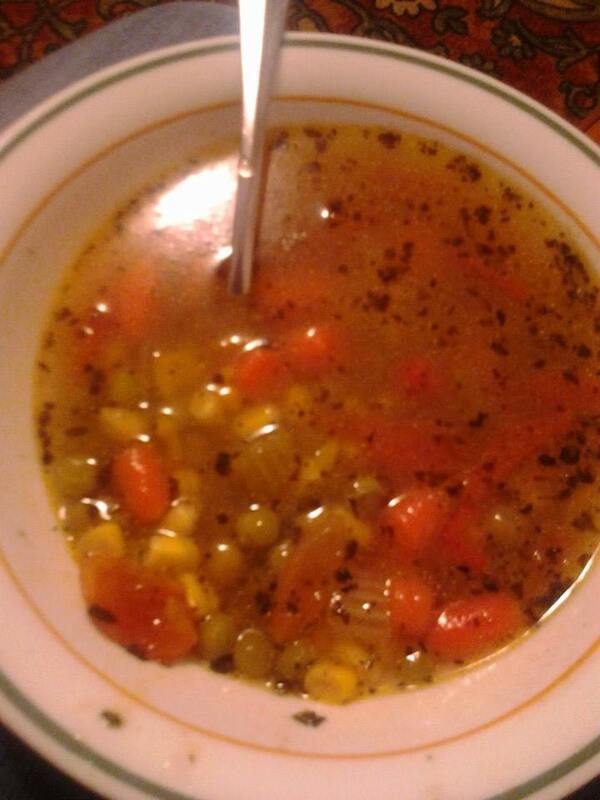 And please share with us the results of soups you try on your own. In case you haven’t noticed, I’ve been making fruit waters lately. Drank hot tea all winter, and now I’m in the mood for something else. But I don’t want the same thing all the time. I want different flavors. So I am experimenting. My latest concoction is below. It turned out to be a very tasty experiment. It also packs quite the nutritional punch. The lemon adds vitamin C and folate, as does the lime. The addition of a kiwi fruit upped those nutrients, while adding others such as vitamins K and E, fiber, potassium, and more. Cucumber gave the water a dose of vitamin B1, as well as magnesium and biotin, among other important nutrients. And strawberries enabled me to add, among other things, vitamin B6 and omega-3 fats. Quite the healthy dose of nutrients, all told. Slice the fruit, placing the slices into the pitcher. Add the cucumber. Fill pitcher half way with ice, then add water until full. Play around with the types of fruit you add. Mix things up a bit. My friend Rose tells me that she crushes the fruit to add to the flavor impact. If you prefer a little sweetness, add honey. Serve this vitamin water as a stand-alone beverage, or as an accompaniment to any meal. I started the Whole30 plan today, and have to come up with new recipe versions, and sometimes completely new recipes. 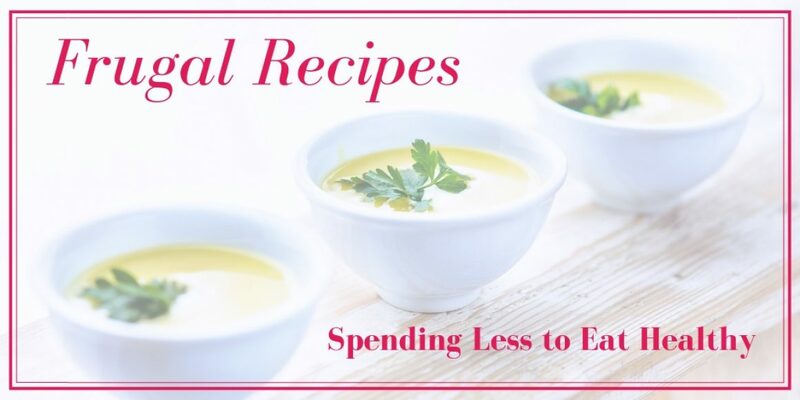 You will benefit from this, in that I’m going to share each of the recipes here on the blog. This turkey recipe is a new one for me. One I thought up and threw together just this evening. The parsley I grow fresh in a pot on the table. The recipe is giving me 2 servings, that I’ll serve along with vegetables in the form of a salad/ vegetable slices. Put the shredded turkey in a slow cooker. Peel the squash and cut into chunks. Add these to the slow cooker. Wash the carrot and cut the ends off. Cut into rounds and add to the slow cooker. Reserve the ends for making homemade stock. Pour just enough water or homemade stock over the ingredients to cover. Cook on high for 2-3 hours, until you can easily stick a fork through the vegetables. Try different herbs, which can be grown on a windowsill so you don’t have an added expense. Try growing your own vegetables to save money. Use canned turkey if you prefer. Add a tablespoon of coconut oil if desired. A good way to get some good fat if you are also doing the Whole30. Serve with cucumber and carrot slices. Soups are easy to prepare on the stove top or in a slow cooker. On the stove, simply cook until the vegetables and meat are cooked through. This will depend in how big the pieces of food are, and whether or not the meat was precooked. In the slow cooker, two or three hours on high works fine. Twice as long when slow cooking on a low temperature. Put the vegetables into the crock or pot. Place the beef on top. Pour broth and/or water over the top of the vegetables and beef. Add some fresh parsley and rosemary, as well as a little salt and pepper. Cook until the meat and vegetables are done, adding more of the fresh herbs five minutes before serving. You will save a great deal of money when using vegetables and herbs grown in your own garden. A side salad of greens, tomatoes, and cucumber will well go with this soup. Many people hunt, bringing home a dear or moose for their efforts. The meat from these animals is delicious, and can be used in many ways. Soups are great during the fall and winter months, and venison can take the place of beef and other meats when cooking. Soups are easy to prepare on the stove top or in a slow cooker. On the stove, simply cook until the vegetables and meat are cooked through. This will depend in how big the pieces of food are, and whether or not the meat was precooked. In the slow cooker, three or four hours on high works fine. Twice as long when slow cooking on a low temperature. Wash the vegetables and peel if desired. Cut the meat and vegetables into bite size pieces. 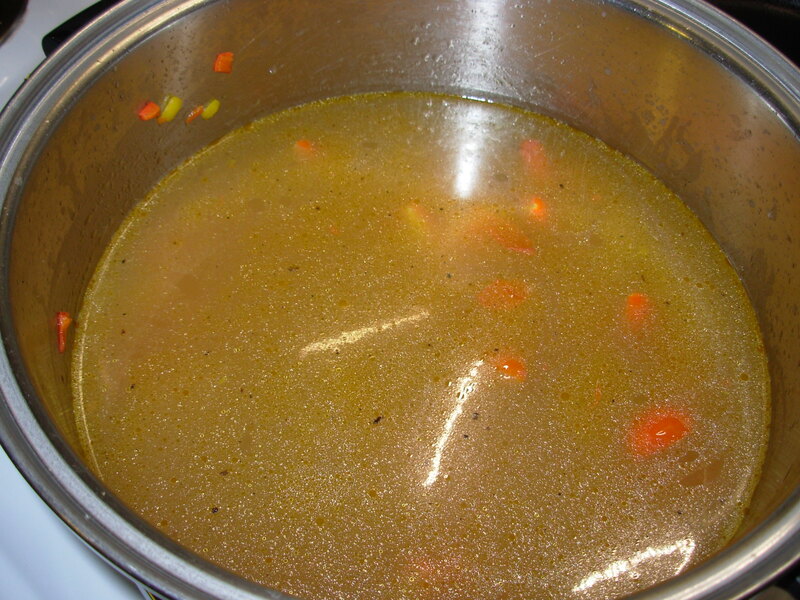 Pour broth and/or water into a medium to large pot. Cook until the meat and vegetables are done, adding seasonings five minutes before serving. Salt and pepper can be added to the pot, as can your choice of herbs. You’ll save a great deal of money when using vegetables grown in your own garden. A side salad of greens, carrots and zucchini will go with this soup. My mom is picking vegetables left and right from her garden. Two weeks ago she told me they were filling their cupboards and freezer with all they will need for the winter before giving any to me, my sister, and brother. Last week, she sent up a huge head of cabbage, a bag of small cucumbers, and a bag of green beans. All very yummy. Soon we will have zucchini! Shred the cabbage and place in a bowl. Chop the cucumber and add it to the bowl. Snap the end off each bean, break into pieces and add to the bowl. Mix everything well and dish up. Add oil to the top of each salad and mix to coat. Use whatever vegetables are abundant from the garden. Use an herb flavored oil. This salad would go well with soup. There are a variety of food combinations that can be used when making an omelet, depending on your tastes. This food allows you to start your day off right by getting in some vegetables. Melt oil in a skillet. Beat the eggs and the milk together. Cook until the bottom is almost done, and sprinkle the other ingredients over the top. Flip half the omelet over the other half. After a minute you will want to flip the omelet to finish cooking. I usually make my ‘omelets’ more like I would make scrambled eggs. By mixing them all up in the pan, sprinkling the herbs over the top just before they’re done. I use store brand ingredients for omelets, to save money. Save even more by raising your own hens, growing your own vegetables, and harvesting parsley straight from your garden. Serve with homemade vegetable juice, or a fruit smoothie.